The place to be to hit the latest 2019 club technology is the Las Vegas Paiute Golf Resort, home to three Pete Dye signature golf courses. The annual Paiute Demo Day extravaganze feautures the top club companies in the world including Ping, Titleist, TaylorMade and Callaway. 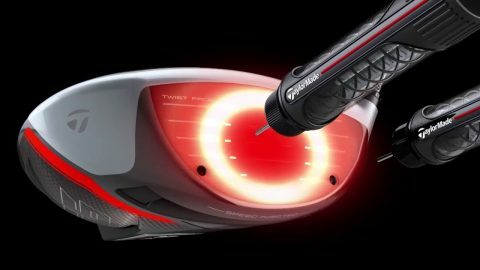 You can hit the TaylorMade driver used by Rory McIlroy to win the 2019 Players Championship and also the Callaway Golf driver played by Francesco Molinari won the Arnold Palmer Invitational. Here is your chance to hit it farther and lower your scores. 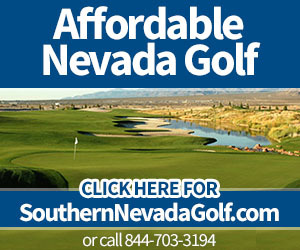 Be sure to also make a tee time at Paiute and play on of the three Dye stunners while you are there. 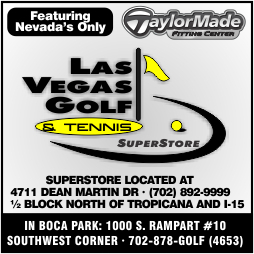 For more about the Demo Day, check out this article at LasVegasGolfInsider.com.